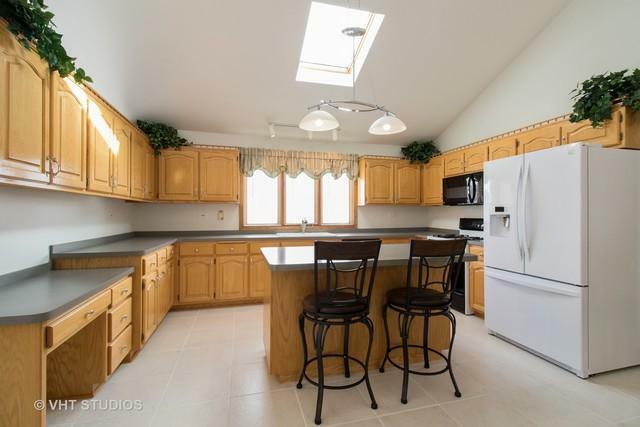 Well kept large 4-bedroom split level. 2.5 bathrooms. 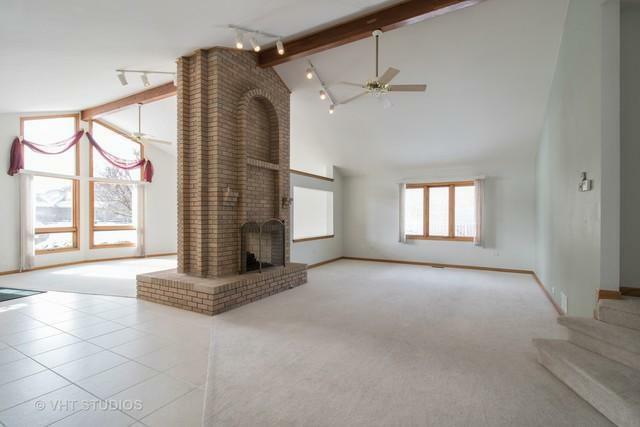 Large great room with fireplace. 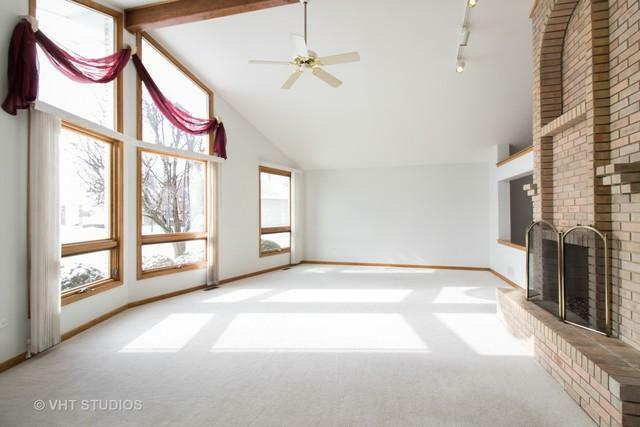 Separate family room, basement, 3 car heated attached garage. 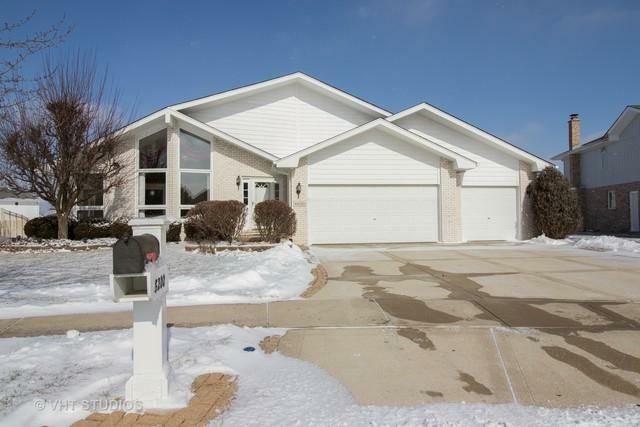 Must see priced to sell. Listing provided courtesy of Fireside Realty.